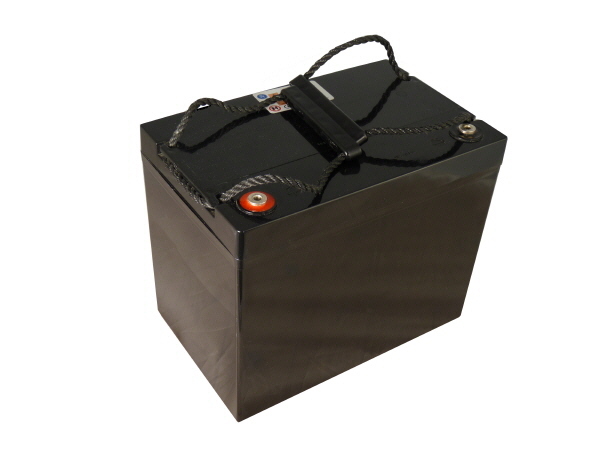 The AGM90 is a general purpose battery with 10 years floating design life, meeting IEC, JIS, BS and Eurobat standards. With heavy duty, grid thickness plates, special additives, this series of batteries have a long life and reliable standby service life. Please Note: in a cyclic application it is imperative that these batteries are charged at the correct voltages of 14.7v bulk and 13.7v float.